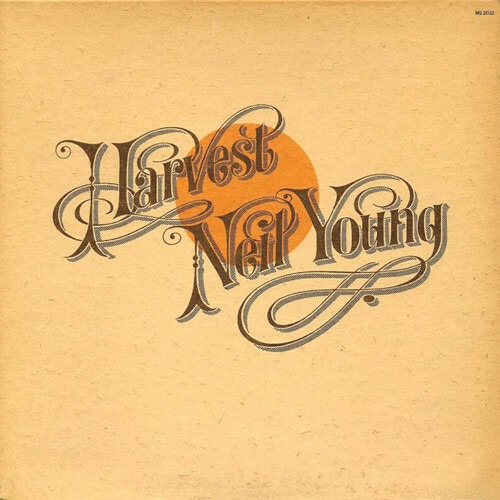 Harvest yielded Neil Young's only Number One hit, "Heart of Gold," and helped set the stage for the Seventies soft-rock explosion – both James Taylor and Linda Ronstadt sing on the album. Along with Young, they were in Nashville to appear on Johnny Cash's ABC-TV variety show the first weekend that Harvest was being cut with an odd group of accomplished session musicians that included bassist Tim Drummond, who had played with James Brown (Young's bandmates Crosby, Stills and Nash also appeared on the album). The sound, on tracks like "Old Man" and "The Needle and the Damage Done," was Americana (steel guitar, slide guitar, banjo) stripped down and rebuilt with every jagged edge exposed.